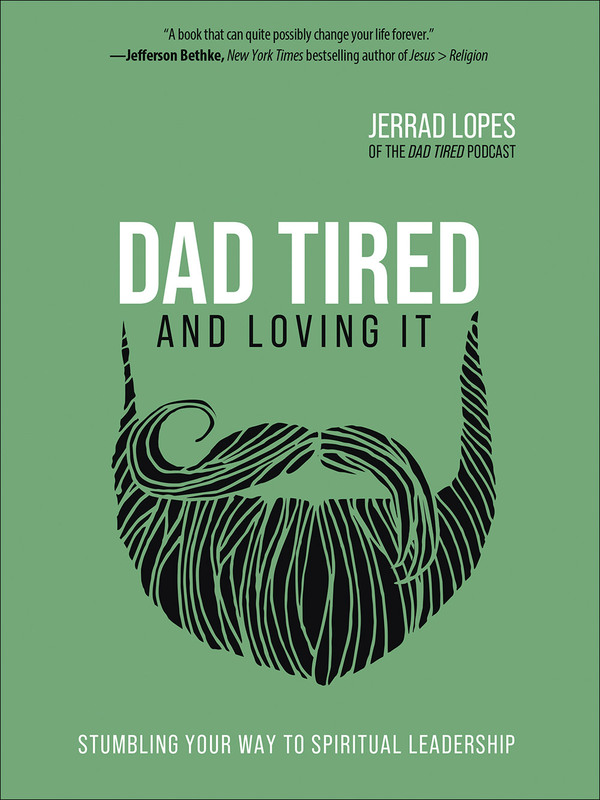 Have the day-to-day realities of being a dad and husband left you frustrated or just plain worn out? You’re not alone. 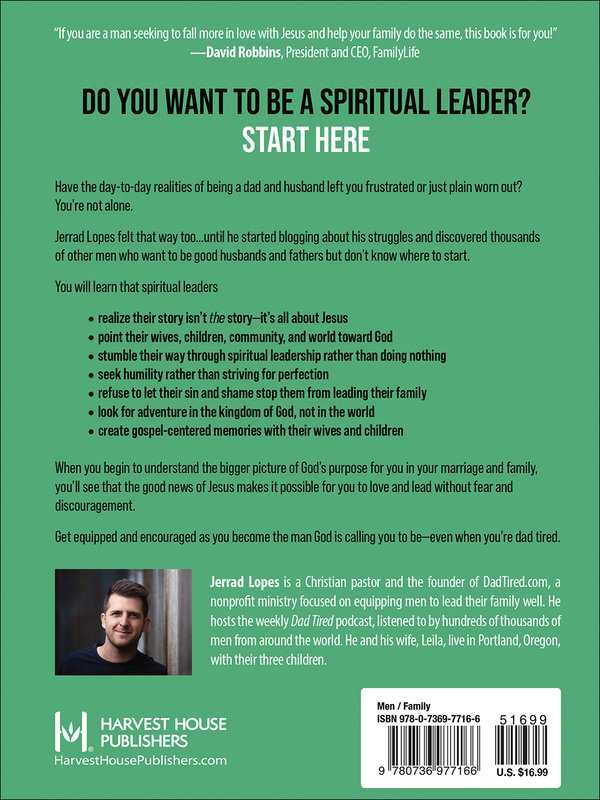 Jerrad Lopes felt that way too…until he started blogging about his struggles and discovered thousands of other men who want to be good husbands and fathers but don’t know where to start. When you begin to understand the bigger picture of God’s purpose for you in your marriage and family, you’ll see that the good news of Jesus makes it possible for you to love and lead without fear and discouragement. Get equipped and encouraged as you become the man God is calling you to be—even when you’re dad tired.